We hate modern spoons. Once, we had a spoon bend when it hit the surface of a cup of tea. True story. Now, what Hatchet & Bear have done, and how we love them for it, is create a selection of spoons and spatulas that have been hand hewn from locally gathered wood. If you read Ernest, then like us you don’t want your utensils manufactured. You want them hewn. 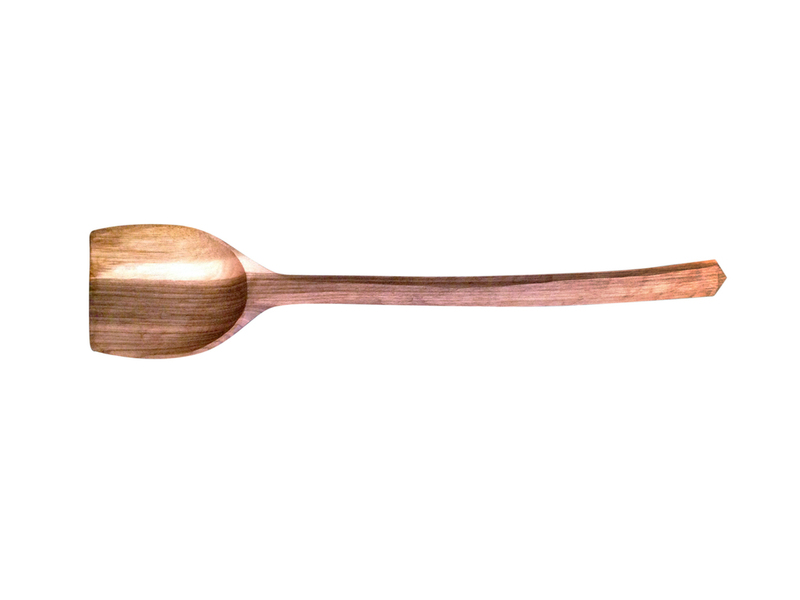 Made by woodworker EJ Osborne, using simple tools and traditional methods, these spoons and spatulas are brilliant for everyday use, as well as making you feel like a Viking while you eat your cornflakes.